Originally from Nantes in France, Antoine fulfilled his dream to travel the world with his guitar. In Hong Kong for five years, Antoine has played in the most prestigious venues of Hk, Macau and South Asia, with more than 400 performances in bars, restaurants, private and commercial functions, weddings and music festivals. 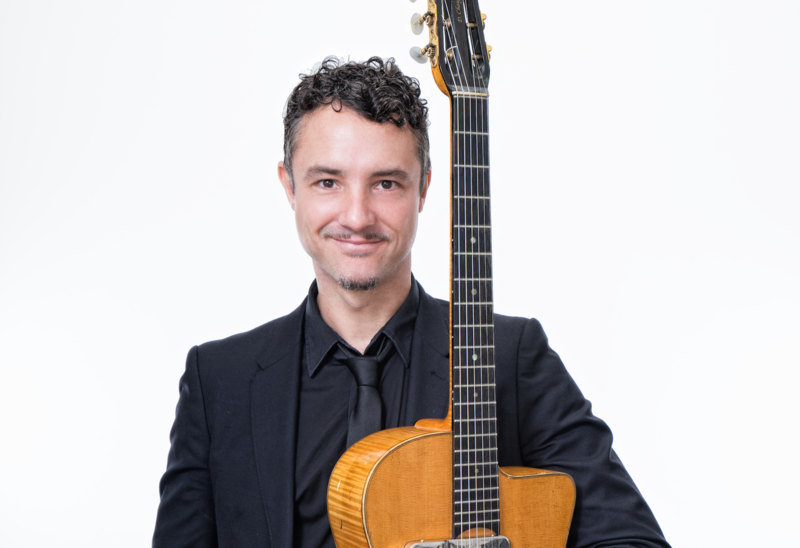 Antoine’s musical influences derive from swing and gypsy jazz. Today Antoine mainly performs in Hong Kong as a solo guitar vocalist or with the gypsy swing trio Drum, Double Bass, Guitar & Vocals.